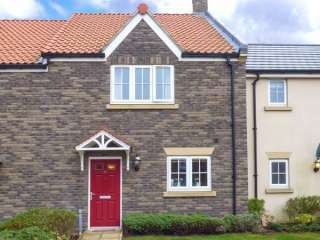 Found 36 holiday rentals in Northern England / Yorkshire. 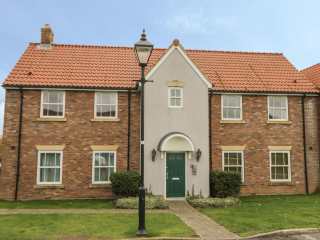 This first floor apartment is situated on a holiday village near Filey and sleeps four people in two bedrooms. 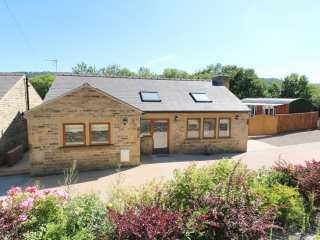 This semi-detached cottage sits in the Yorkshire village of Cononley and can sleep two people in one bedroom. 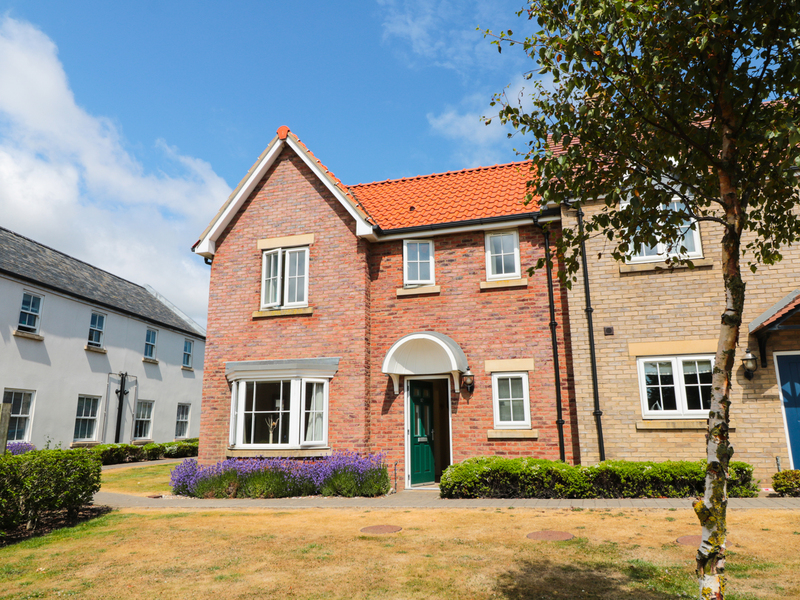 "This ground floor apartment is located on The Bay holiday village, close to the seaside resort of Filey near Scarborough and can sleep two people in one bedroom." 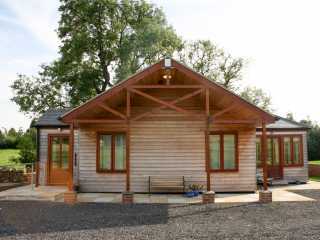 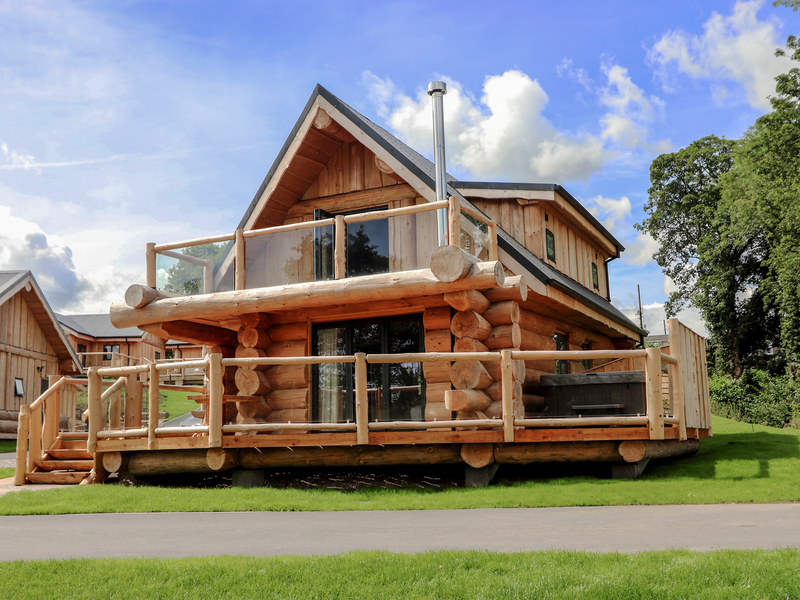 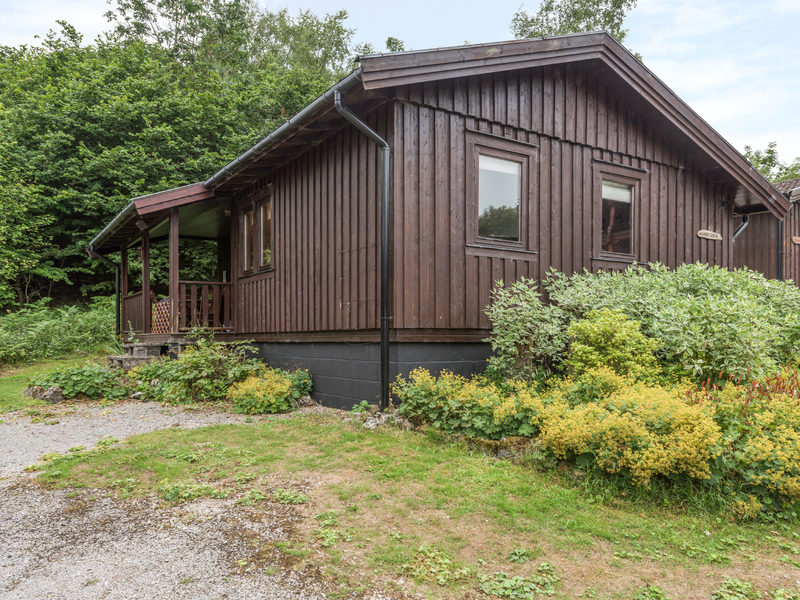 This detached log cabin is set on the Long Ashes Leisure Park near to Grassington in the Yorkshire Dales and can sleep four people in two bedrooms. 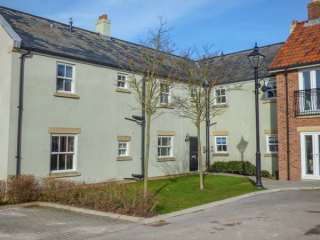 "This cottage is situated in the village of Filey near Scarborough, and can sleep two people in one bedroom." 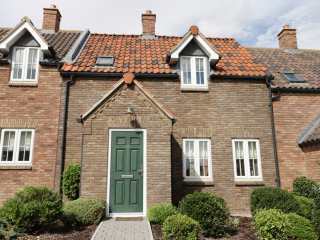 "This cottage is located in the village of Filey, near Scarborough, and can sleep four people in two bedrooms." 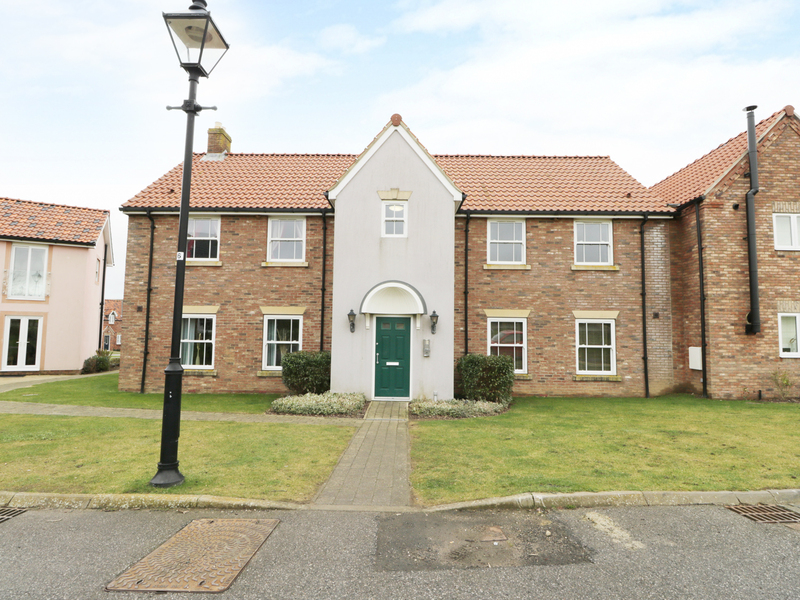 This attractive first floor apartment is part of a modern holiday village near Filey and can sleep three people in one bedroom. 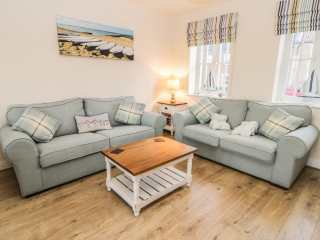 "This modern, mid-terrace cottage is situated on The Bay holiday village, three miles from FIley, and sleeps four people in two bedrooms." 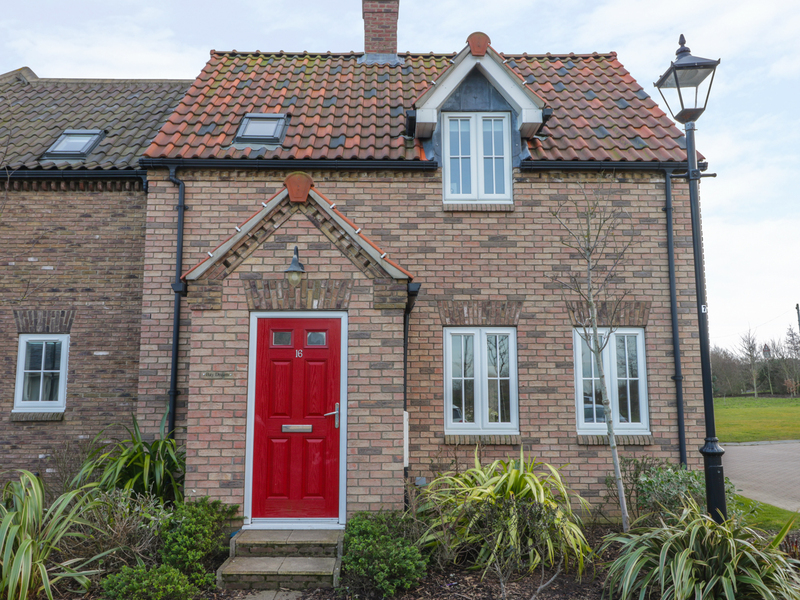 This mid-terrace cottage is situated on a holiday village near Filey and sleeps six people in three bedrooms. 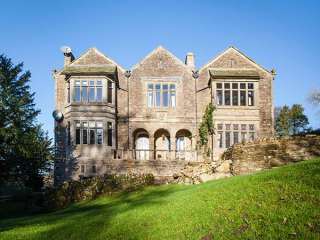 A luxury house in the Lancashire town of Clitheroe which can sleep 17 people in eight bedrooms and three different buildings. 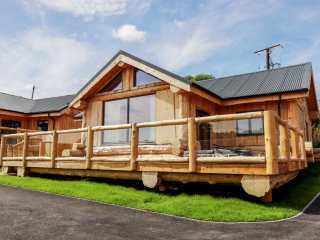 "This modern, detached cottage accompanied by a charming shepherd's hut rests on the outskirts of the Peak District in Bolsterstone, together they can sleep eight people in four bedrooms." 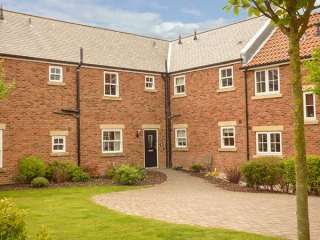 "This first floor apartment is located in the village of Filey, near Scarborough, and can sleep two people in one bedroom." 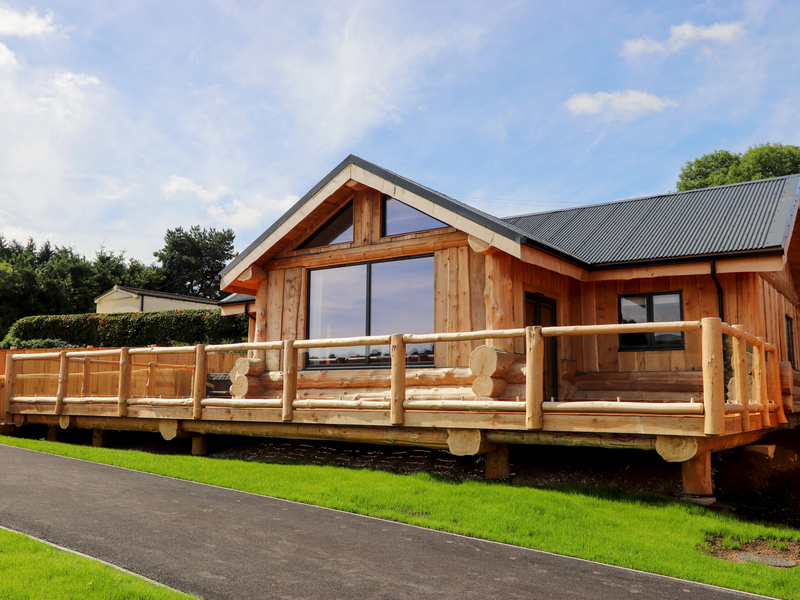 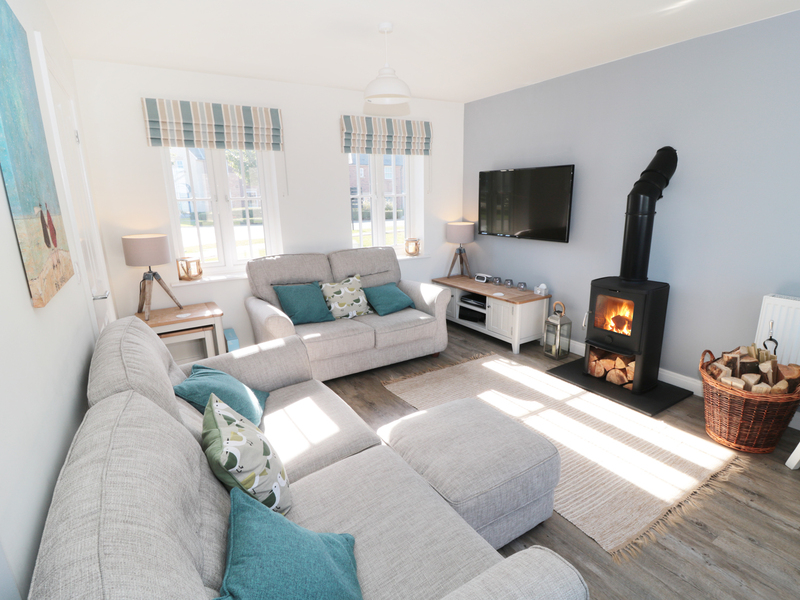 "Hope Lodge is a beautiful holiday lodge which sleeps four people in two bedroom,"
"This first floor apartment is situated on a holiday park, with a number of on-site facilities, near Filey and sleeps four people in two bedrooms." 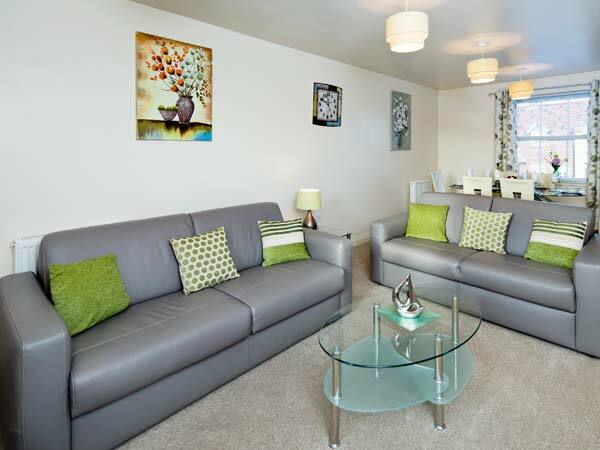 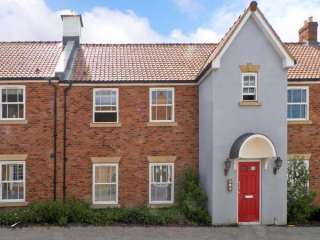 This first floor apartment is situated on The Bay holiday Park near Filey and can sleep four people in two bedrooms. 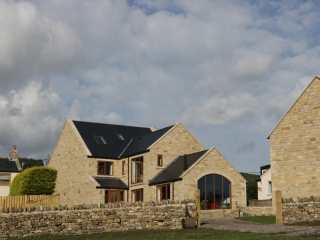 This detached holiday home is just outside the village of Eggleston near Barnard Castle and sleeps sixteen people in seven bedrooms. 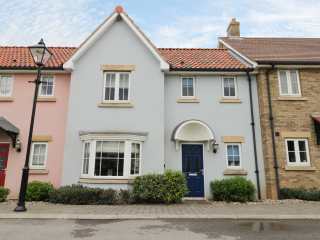 This end-terraced cottage in The Bay near Filey sleeps eight people in four bedrooms. 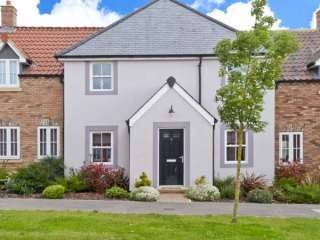 "This attractive, end-terrace cottage is situated on a holiday village near Filey and can sleep four people in two bedrooms. " 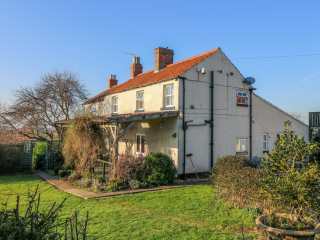 "This excellent country cottage is near Northallerton, North Yorkshire and can sleep eight people in four bedrooms." 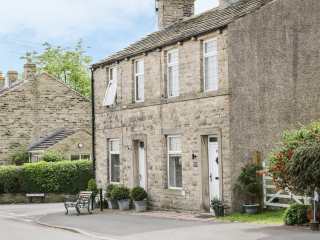 "This cottage is located in the village of Slaidburn, Lancashire and can sleep 18 people in seven bedrooms." 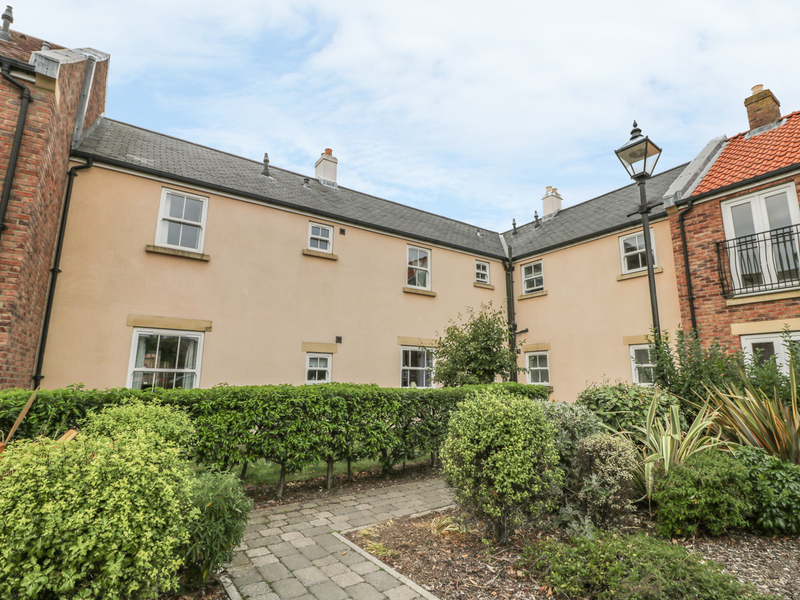 This terraced mews cottage on The Bay near Filey sleeps four people in two bedrooms. 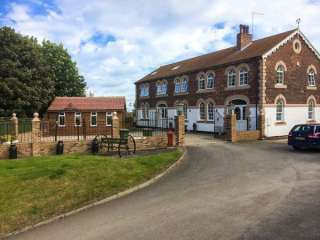 This terraced cottage is located in The Bay Holiday Park near to the village of Filey near Scarborough and can sleep four people in two bedrooms. 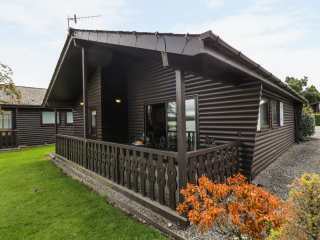 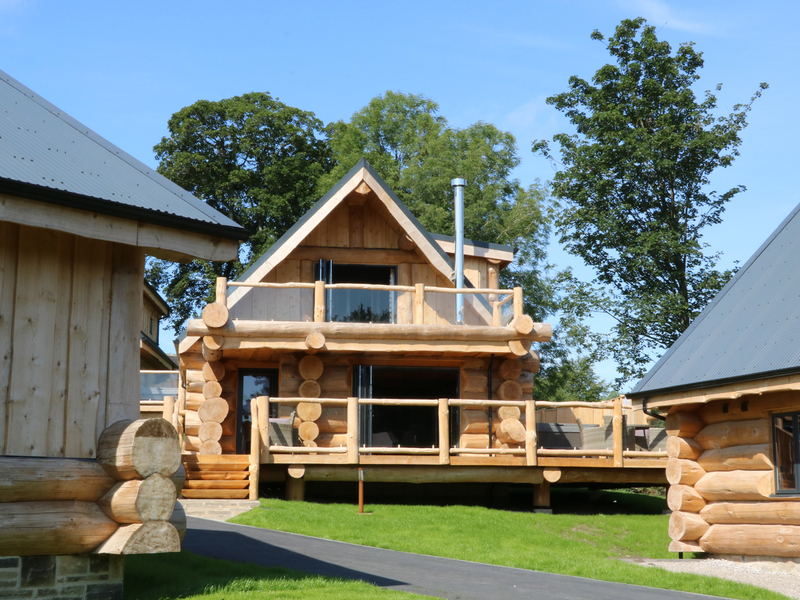 This wooden lodge sits near the Northumberland town of Berwick-upon-Tweed and can sleep six people in three bedrooms. 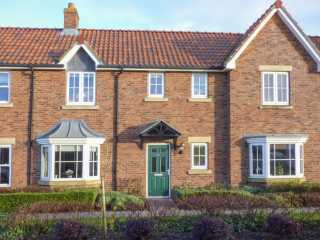 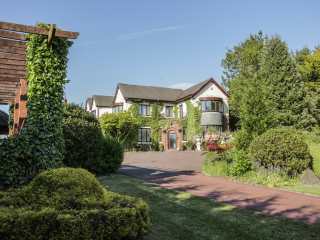 This quality detached house is situated half a mile from the village of Ribchester and sleeps sixteen people in eight bedrooms. 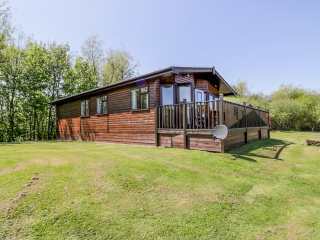 This terraced property is situated on The Bay holiday park near Filey and can sleep four people in two bedrooms. 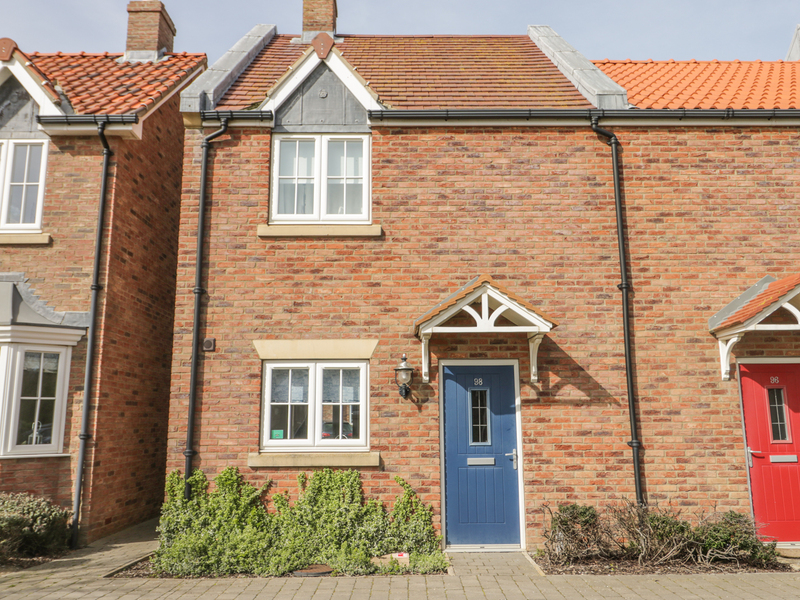 This attractive end terrace cottage is part of a modern holiday village near Filey and can sleep four people in two bedrooms. 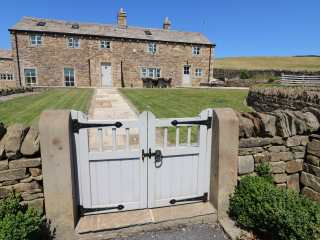 We found 36 holiday rentals in Northern England / Yorkshire.